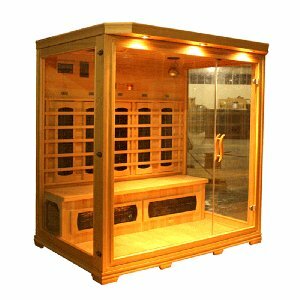 If you enjoy the health and detoxification benefits of an infrared sauna but don't enjoy having to visit a gym or spa to use a public sauna, a home sauna is the answer. 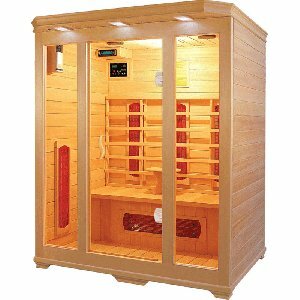 Taking regular saunas can help to improve your circulation, which helps to aid conditions such as arthritis, allergies, cardiovascular disease, and skin conditions such as eczema. 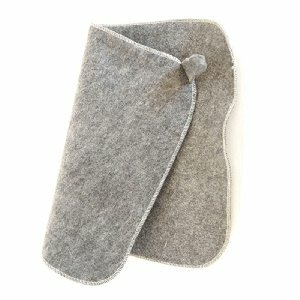 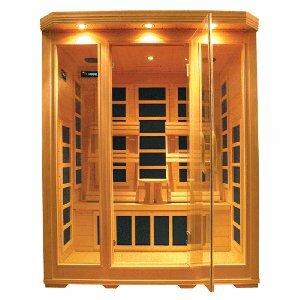 The rise in body temperature which is experienced in a sauna simulates a fever, which is your body's natural defence against bacteria and viruses, therefore helping to strengthen your immune system. 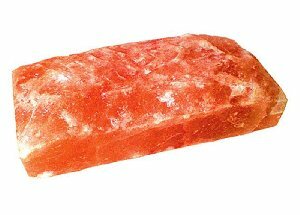 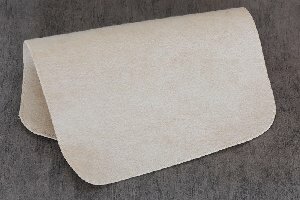 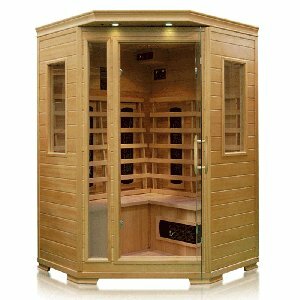 At UK Saunas we specialise in manufacturing and supplying affordable infrared saunas suitable for use in the home. 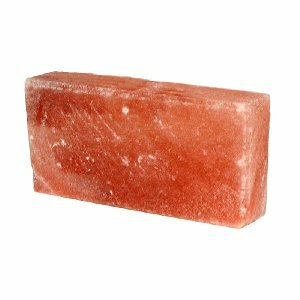 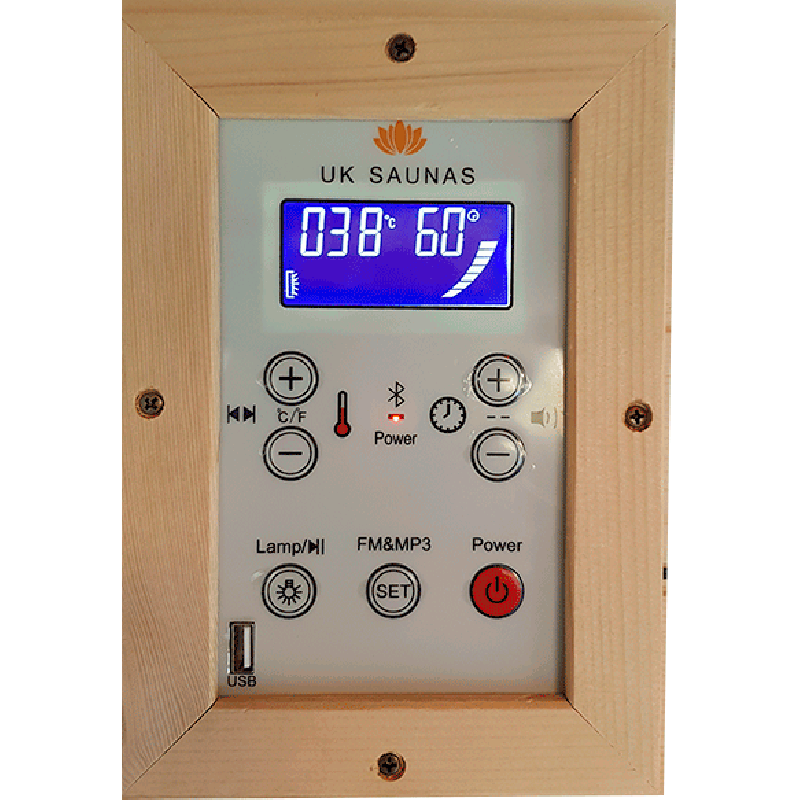 Our saunas can be plugged into a standard domestic 3 pin socket, and their relatively low voltage means that they are economical and cost-effective to run. 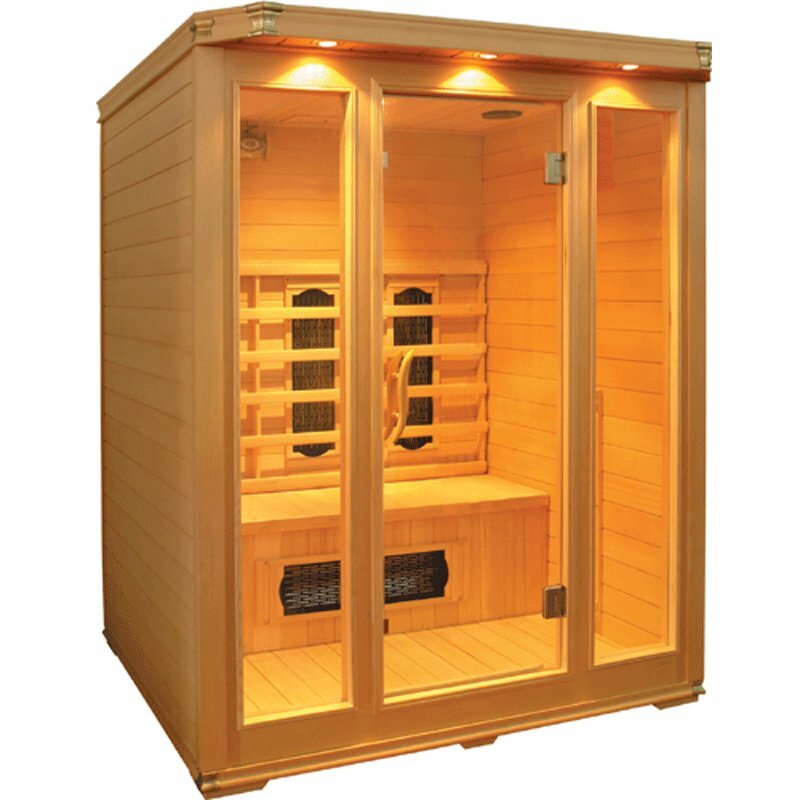 Our three person infrared sauna, model number EABA-003, is available in your choice of either Canadian Hemlock or Red Cedar wood, with the option of ceramic or carbon heaters. 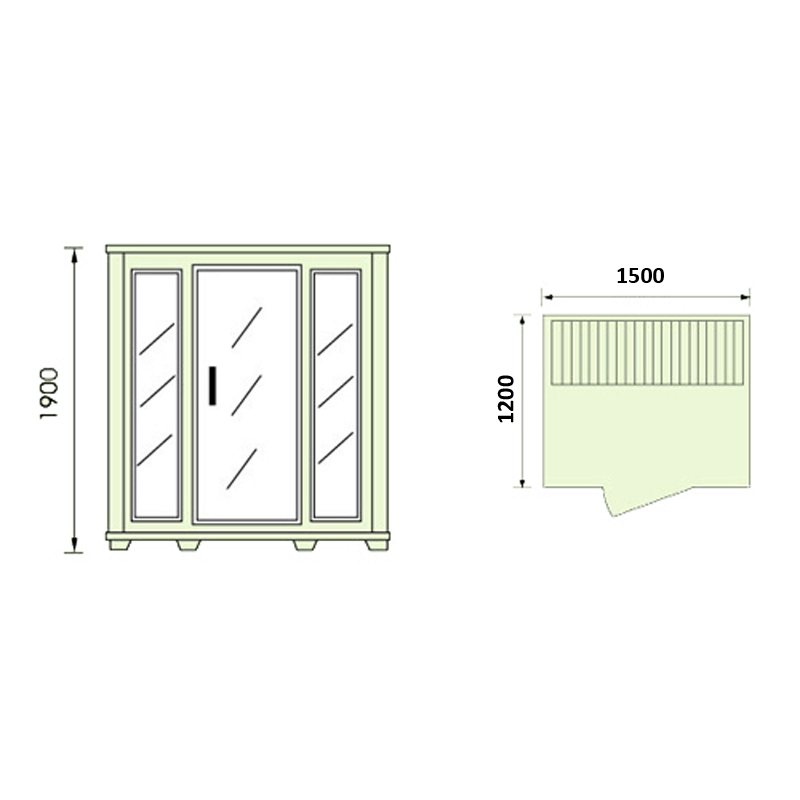 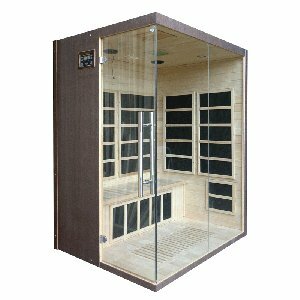 This sauna benefits from full length toughened glass windows, and seating which provides ample room for up to 3 people.